Congratulations on your new puppy! Exuberant puppies are so fun. 24 hours in and you’re recognizing your new responsibilities. Gulp! 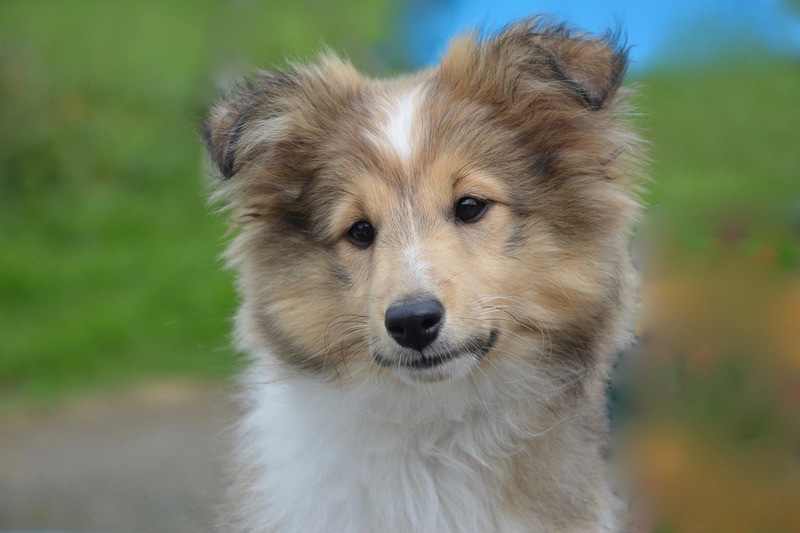 Whether your new puppy is a long discussed favorite breed or an adopted mix, a little prep will make this transition easier so you have more fun. Whether you live with housemates or a nuclear family unit, it’s important that everyone understands their role in this new puppy’s life. Who is responsible for the walks and the feeding? Does everyone understand that puppy is not be fed table scraps? Or left “on his own” with the run of the house in those initial days? Which brings us to the ever important puppy proofing. Ideally, you’ll do this before you bring home your new charge and then you’ll probably fine-tune. Firstly, you’ll want to designate a certain area for your new pup. Maybe you’ll confine him to the kitchen at first -- especially, if he’s not housebroken yet. Will you use a crate or baby gates to block off your area or both? Within that space, is everything picked up off the floor? Cords, plants, shoes, anything that could be chewed you’ll want to make sure is out of the way. You’re going to need a few things: bowls, collar/leash, food, and toys are the basics. Since puppies tend to be mouthy, you might get a sample of toys. Kongs are good for the strong jawed dogs but might be overkill for a little dog like a chihuahua. Ask for recommendations for your size and breed of dog. Know also, that as your dog grows, he or she may “grow into” different types of toys. If you adopted your puppy from a shelter or a breeder, he may be up-to-date on his vaccines but will likely need boosters in a few weeks. 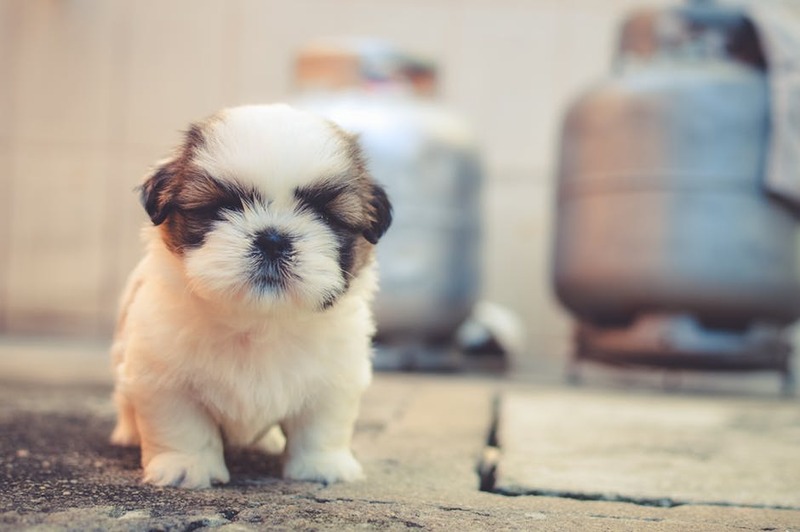 At your first veterinary visit, we’ll coo over your puppy’s cuteness of course and we’ll work out a schedule with you for vaccines and offer insight on puppy diets, potty training, and obedience training. Your puppy wasn’t born knowing the expectations of the human world. We have to teach him. Dog trainers know it’s all about “management.” Don’t want the dog to eat your shoes? Don’t leave them on the floor where he has easy access to them. No matter whether you want to teach your pup to sit when greeting people or to stay off the furniture, it’s all about repetition and consistency. Dogs love routines. If you get up at 5:30 every morning and take your dog on a jog, your dog will get accustomed to that and look forward to it every day. On the other hand, if you sleep until 9 a.m. and let your terrier into the backyard as you stumble your way to the coffeemaker, your pup will be used to that too. Which means the first rule of puppies is probably get one that matches you and your family in size and temperament. If your family is constantly on the go with non dog friendly activities, then getting an active labrador is probably not a good idea. You’ll suffer with chewed up furniture and your pup will be miserable at being confined. On the other hand, a more relaxed Newfoundland or a little ShiTzu may be a better fit. Your first few weeks with a new puppy are exciting and, by planning ahead, you can make the transition easier.